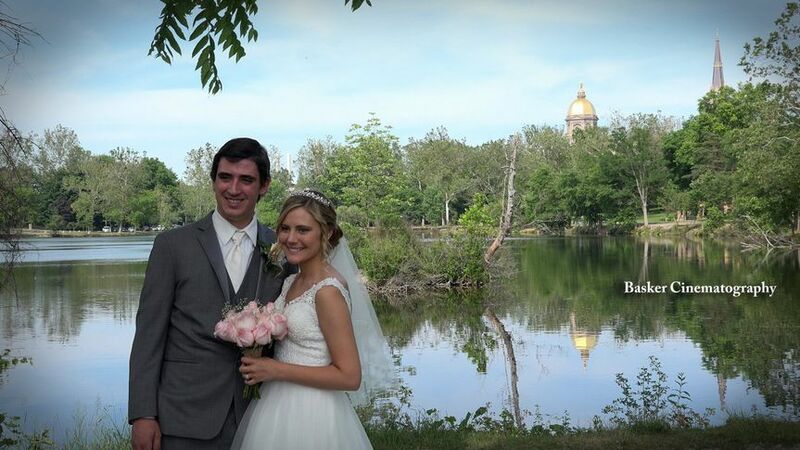 Basker Cinematography provides videography services to weddings near South Bend, Indiana. For years their films have captured love stories from entrance to bouquet toss. 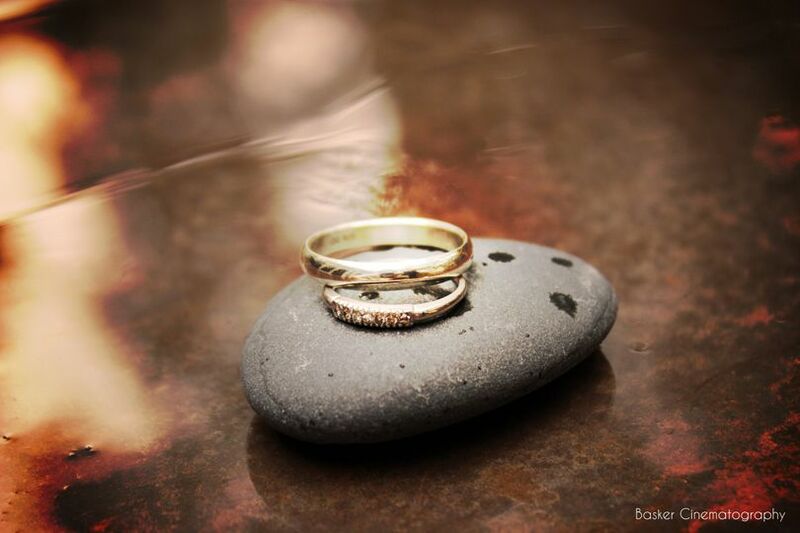 Each minute of your wedding is caught on film to relive forever. Tom Basker opened this videography business in 1990. 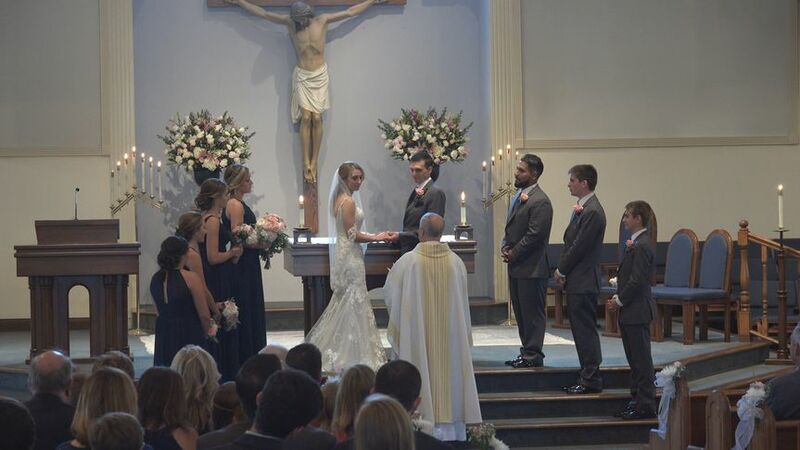 For 27 years the videographers have captured the stories of over 500 couples. 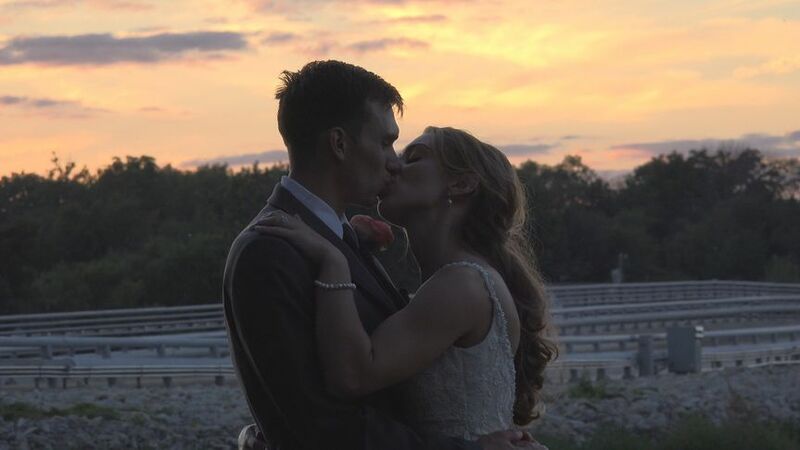 Our wedding video turned out so beautifully! 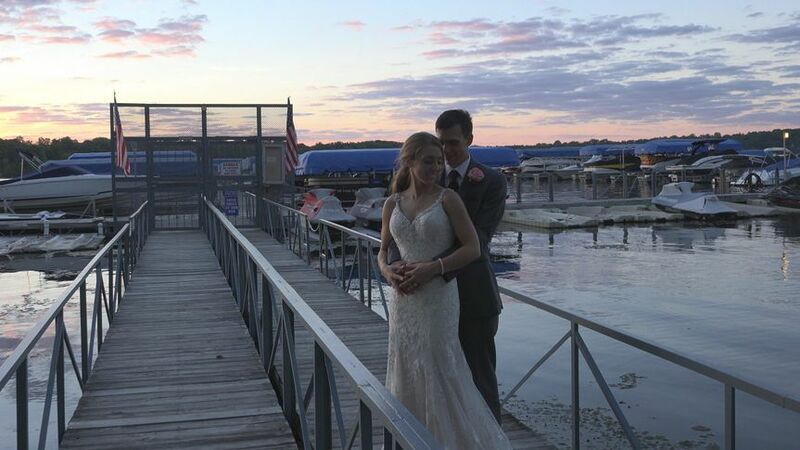 We could not have asked for a better experience with Basker Cinematography from our wedding back on October 6! We highly recommend using their services! Tom & Jared are a great team. They covered all the special moments. 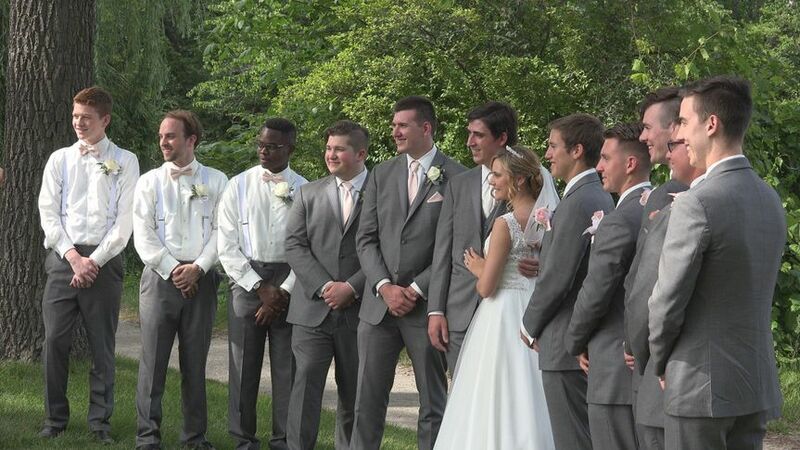 We loved how they showed our preceremony and ceremony at the reception on 4K tv. The guests were in awe! We'd definitely recommend them! Jared and Tom went above and beyond and blew away our expectations! 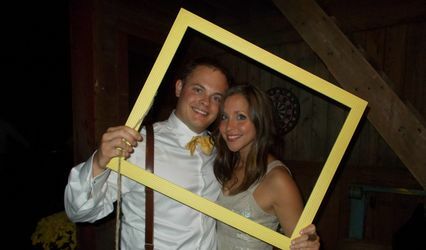 They are very creative and made our wedding day extra special by making our video personal, fun, and different. 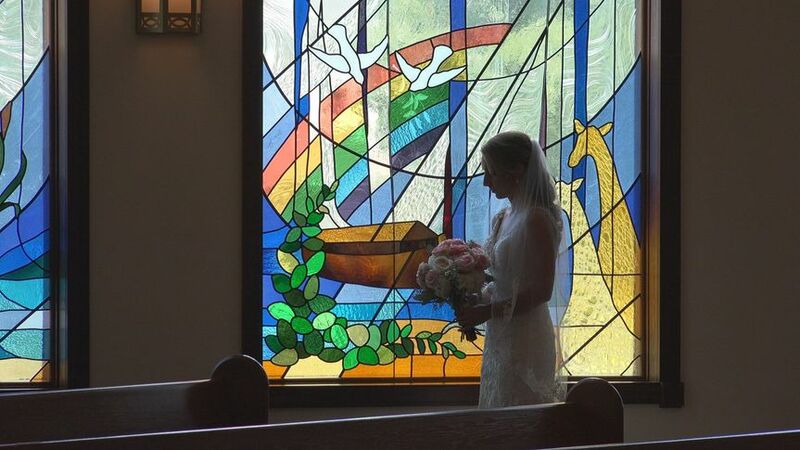 I recommend hiring Jared and Tom to film your wedding. 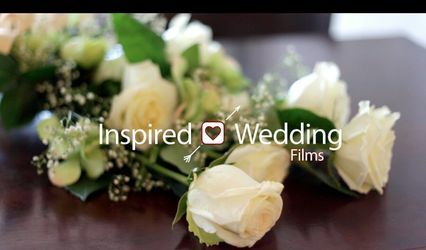 Your wedding day goes by so fast and having a high quality film to watch enables you to capture moments you may have missed. 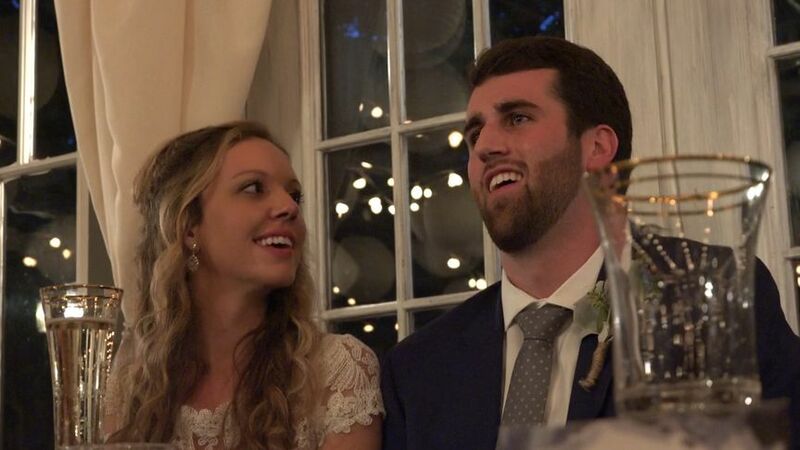 My wife and I smile and laugh every time we watch our wedding video. 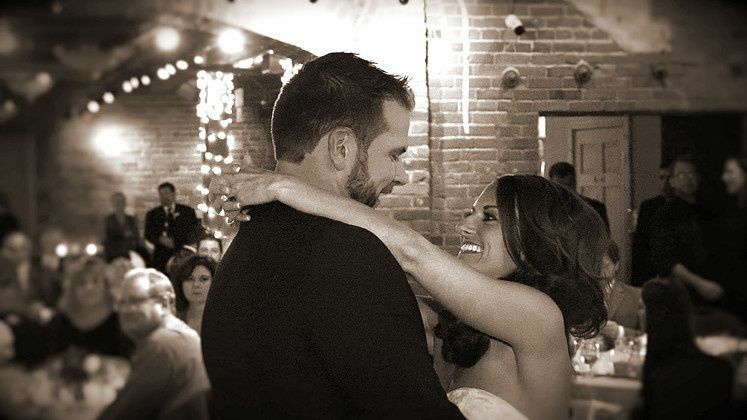 We can now relive our wedding day anytime we want!